The endocannabinoid system forms part of what makes us feel pleasure — from the runner’s high, eating good food, and according to new research singing. Saoirse O’Sullivan’s group at University of Nottingham (UK) examined the effects of singing and dancing on endocannabinoid levels. 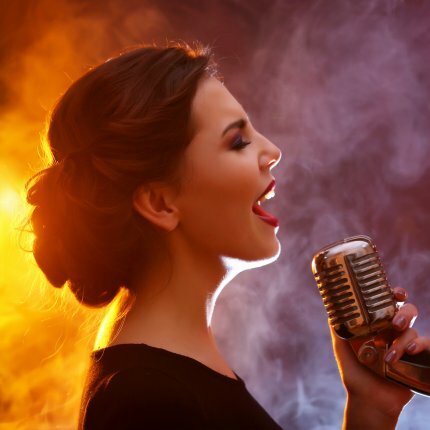 Singing (in a group of people who like to sing) increased fatty acid ethanolamide concentrations by 30-50% in the blood — more than is typically associated with exercise. The authors suggest that some of the mental health benefits of singing may be due to the rise in anandamide, PEA, and OEA levels. Previous research has found that song birds utilize their endocannabinoid system when learning music.